Rowlands applies the two organizing ideas of the Lockean concept of personhood — mental life and unity — to animals as potential persons. Especially valuable in this context is his descriptive phenomenology of pre-reflective self-awareness as a fundamental form of mental life that necessarily entails unity. Rowland describes certain fundamentals of mental experience that exist across species boundaries, challenging assumptions of early modern philosophers regarding the definition of human personhood and affirming the principle of evolutionary continuity. This opens the door to a broader and deeper set of questions, related to whether we should continue to attempt to apply to other animals — or to ourselves — philosophical models that are ancient and revered but contradicted in significant measure by contemporary scientific findings, especially in evolutionary biology. 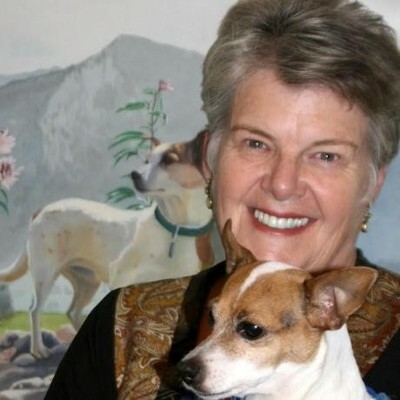 Anne Benvenuti is Professor Emerita, Psychology and Philosophy, Cerro Coso College, California; and Honors Research Fellow, University of Winchester, UK. The author of Spirit Unleashed: Reimagining Human-Animal Relations, her research interests include developing models for scientific investigation of qualia.